Looking for private in-home or in-studio Tuba lessons? Our Dawsonville teachers are ready to get you started. Find your teacher today! Check out some of our most popular teachers near Dawsonville, GA including Atlanta, Marietta, Alpharetta, Duluth and Smyrna. My name Is Nick Browning I am Music education(undergrad)/ Music Performance (graduate) major at the University of North Georgia. I have taught Several students/ Classes while I was living in Florida including elementary, middle, and high-school students. I also teach Trombone, Euphonium, Music theory and Basic Aural skills. I have experience in teaching ages 6 and up. 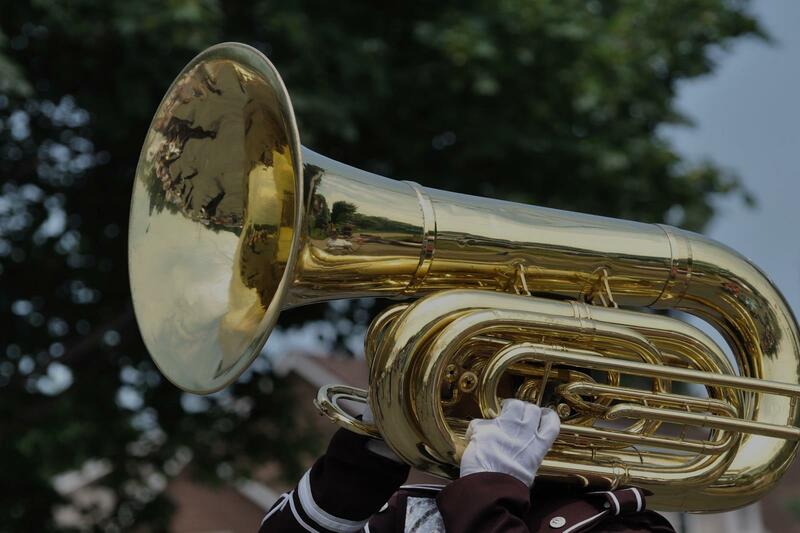 I have attended and performed at several tuba/euphonium workshops/festivals including the International Euphonium Tuba Festival and The U.S army Tuba Workshop. I have Taken Lessons and studied with Oystein Baadsvik, Alex Lapins, Brian Bowman, and I am Currently studying with Dr Adam Frey. I play Tuba, Trombone, and Euphonium. Can't find a teacher in Dawsonville, GA?